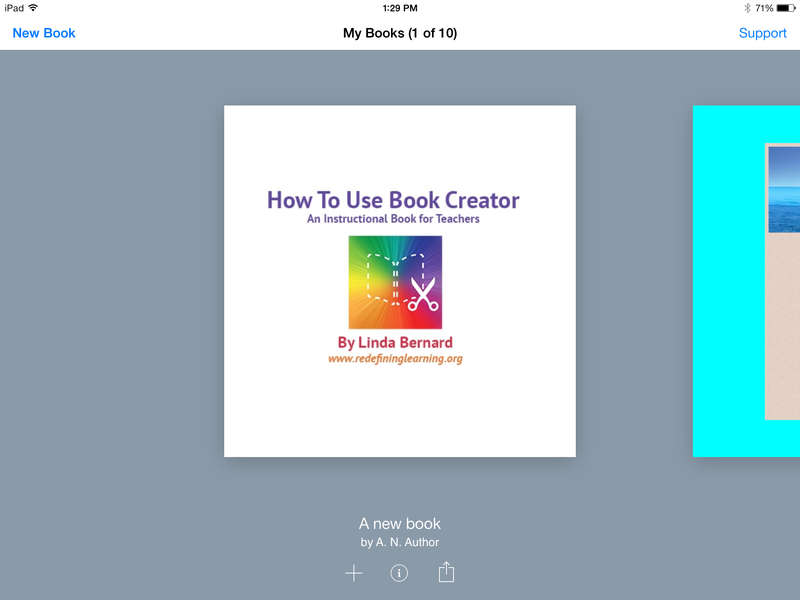 Book Creator is an app that brings all your work together into a professional looking book. 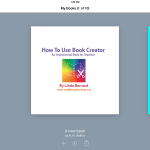 You can bring in pictures from your camera roll, you can take photos on the fly, doodle, annotate images and add audio to each page. 1. 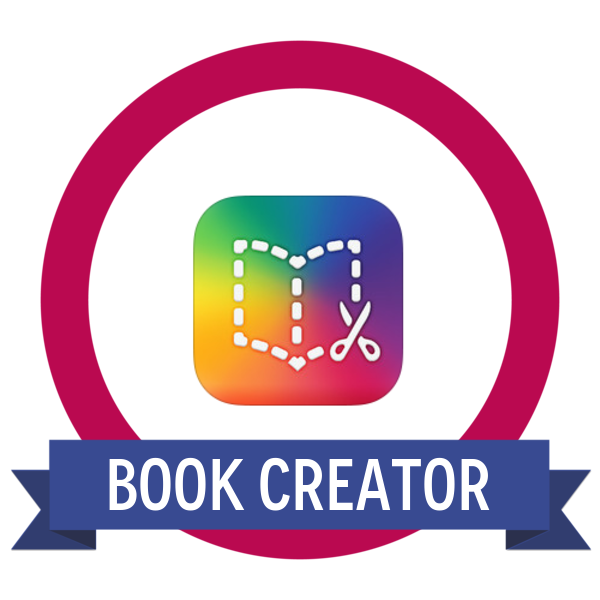 This app allows you to use media of all types (audio, photo and video) to tell your story. However there is no way to animate the characters – you can include links to external websites etc. 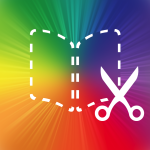 but cannot make the pages interactive apart from that. 2. 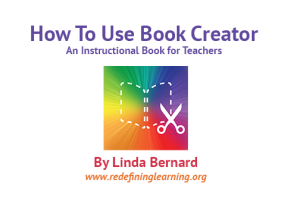 This is a static book – you are not making one video, but rather a compilation of content…think of it as a way to curate all the content you have created for a specific project. 3. 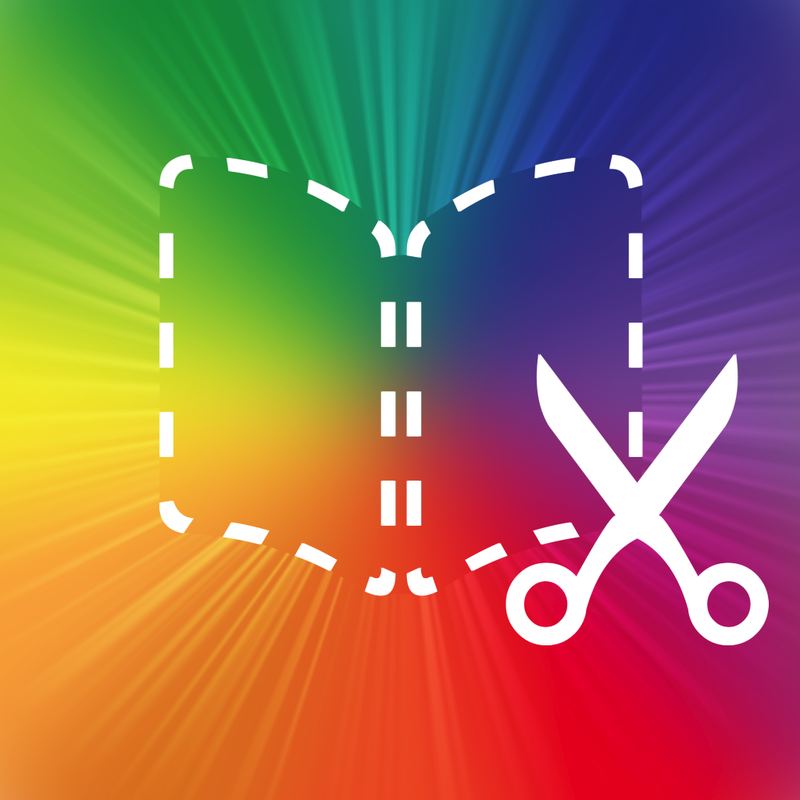 It is easy to load your book into your iBooks, however it is hard to share it as an iBook. Opening it in Google Drive and then sharing the file through Google Drive is one way to get around this.